Office # 205-206, Park View Plaza, F-10 Markaz Islamabad. Islamabad – the capital of Pakistan – is located in the Pothohar Plateau in the north of the country, within the Islamabad Capital Territory. The city has a population of 2 million. Together with its neighboring twin city of Rawalpindi, the greater Islamabad-Rawalpindi metropolitan area is the third largest in Pakistan with a population of over 4.5 million people. Red Sun Associates was established in 1998 as real estate business in Islamabad, Pakistan. Our focus was to provide unparalleled quality of real estate consulting and construction services to investors and their customers with honesty of purpose, full devotion and dedication. Our vision enabled us to achieve rapid growth in construction work. At the start of 2002 the company made an entry into development and took a start from building houses for our local and overseas clients who placed full trust in our organization. 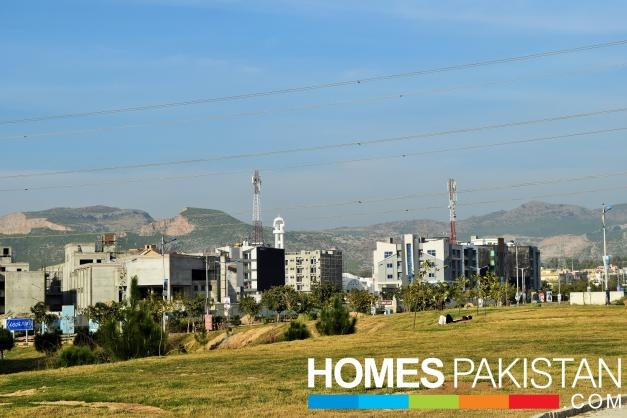 After building a number of successful residential projects, the management decided to take a leap forward and initiated ventures for mega projects in authorized sectors of Capital Development Authority and other societies in the vicinity of Islamabad. We pursue excellence through dedication and commitment towards our client’s and deliver what we commit. Our company enjoys reputation through innovation and originality in our building aptitudes. Today we are a reliable real estate and construction company with expertise in residential and commercial projects. To take the trends of ultra-modern and beautiful apartments in Islamabad to a whole new level, Red Sun Associates introduces The Arch, a project featuring extremely luxurious apartments. It also offers the best facilities and features around, along with an excellent location in Sector G11/3, one of the most popular localities in the capital city. The Arch is the ongoing residential project in Islamabad by Red Sun Associates. The Arch is offering 1, 2 & 3 bedroom apartments for sale. Flats in The Arch can be booked on cash payment and also on easy installments. The Arch is one of the best new housing schemes in Islamabad due to state of the art planning, top location and provision of all amenities. 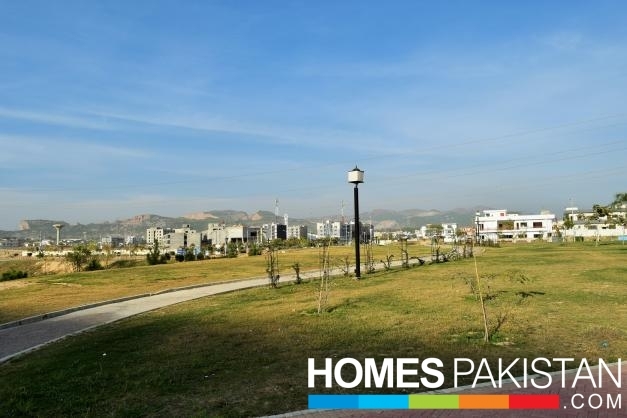 The Arch is ideal for living and property investment in Islamabad. The Arch offers 1-,2-, and 3-bed apartments, with modern architecture and three separate entrances. Its design is beautiful both in the interiors and exteriors, and the building is earthquake-resistant with modern firefighting systems. A spacious reception and children’s play area and gaming zone make it a great place to raise your family, especially with the 24/7 security. The apartments are elegant, spacious, and cozy, with ample parking as well. Apartments in The Arch are offered on an easy instalment plan of three years, and the project is poles apart from others. THE ARCH is located in Sector G-11/3 Islamabad. THE ARCH has good proximity to Kashmir Highway and Islamabad Expressway. 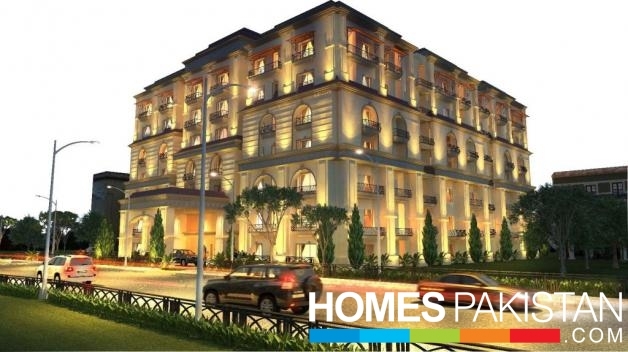 The location of the project is ideal as it is surrounded by all modern amenities including the top road links. This stunning location of THE ARCH will offer the world class living experience.